Another of our favourite Walthamstow-based brands: Indikidual. Syreeta started Indikidual in 2012 after the birth of her daughter Minnie. One of the first unisex, gender-neutral brands for 0-to-9-year-olds. 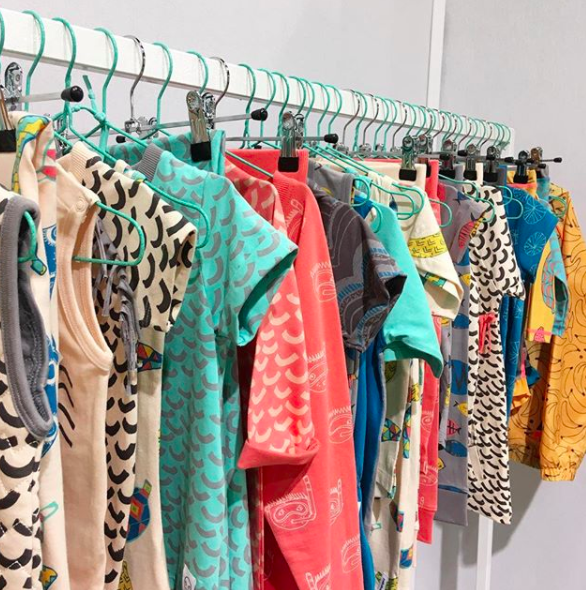 Known for their trademark Banana print, which originates from their first collection, the prints are now designed by both Syreeta herself and her daughter Minnie. Indikidual ranges always encourage playful self-expression, spontaneity and a daring to be individual. They let children's personalities shine as well as being practical and comfy - plus they are always made in organic cotton and produced in small runs by trusted factories.